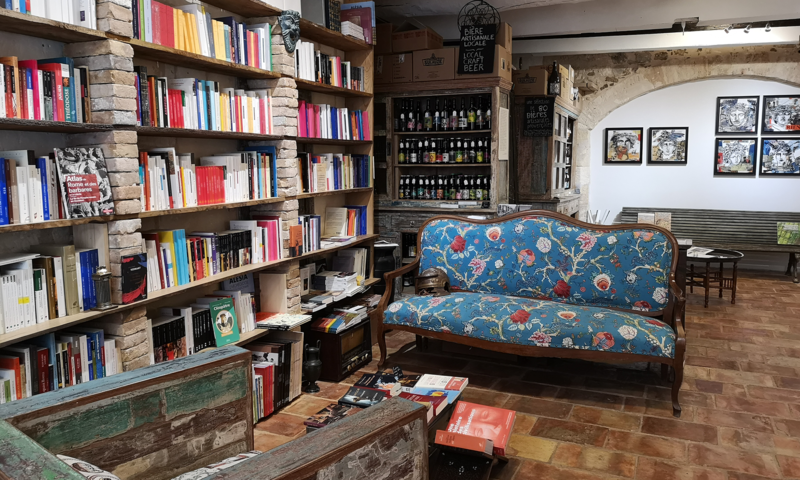 The only place in Arles where you can find a large selection of craft beers from Provence and Occitania. The age of craft beers is back, with micro- breweries flourishing and brewers, passionate about beer, exploring recipes and cross-over tastes. 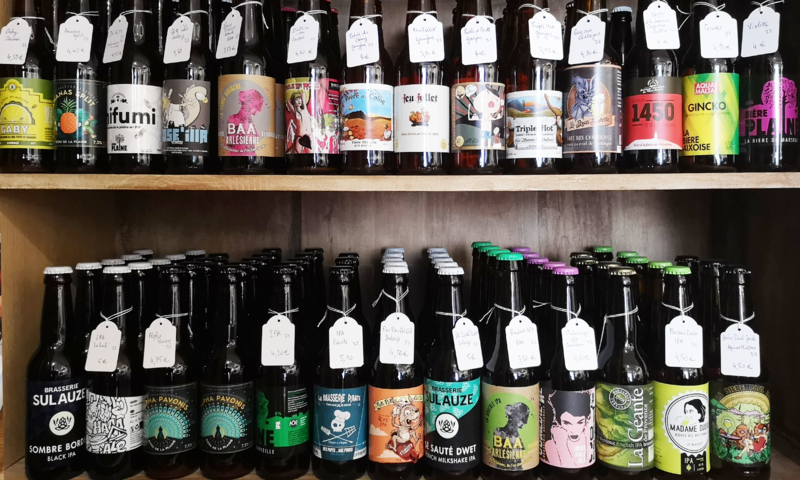 A selection of beers from Marseilles, Aix- en-Provence, Nimes, Istres, Montpellier and the Lubéron… allowing you to discover deep and sparkling flavours, infused with nature and the Provençal culture, adapted to each situation and every delicacy. To try a local beer is to adopt it and commit to discovering a variety of tastes, sparkle and olfactive sensations – with one of the most ancient and thirst-quenching drinks there is! Anne and Nicolas are waiting for you to make you discover another look on Antique lifestyle and craft beers made in Provence.